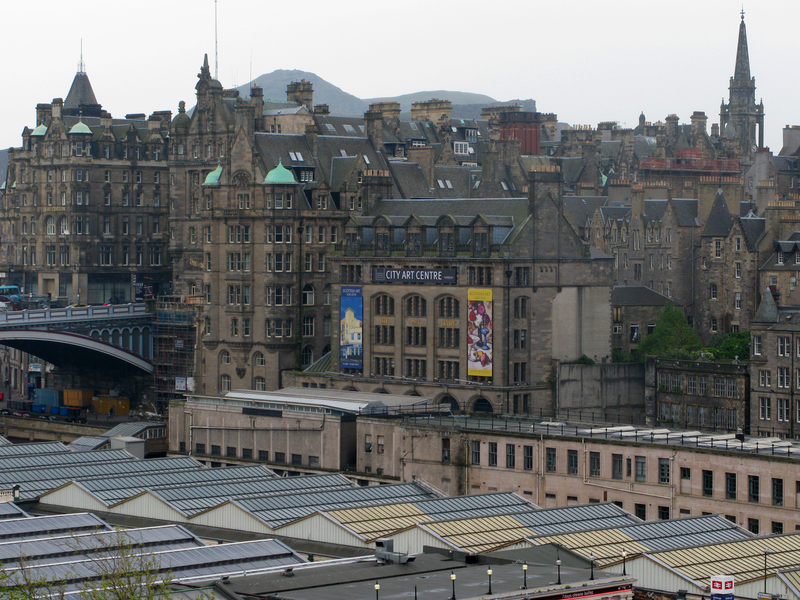 Thinking about heading to Edinburgh for a wintery weekend getaway? 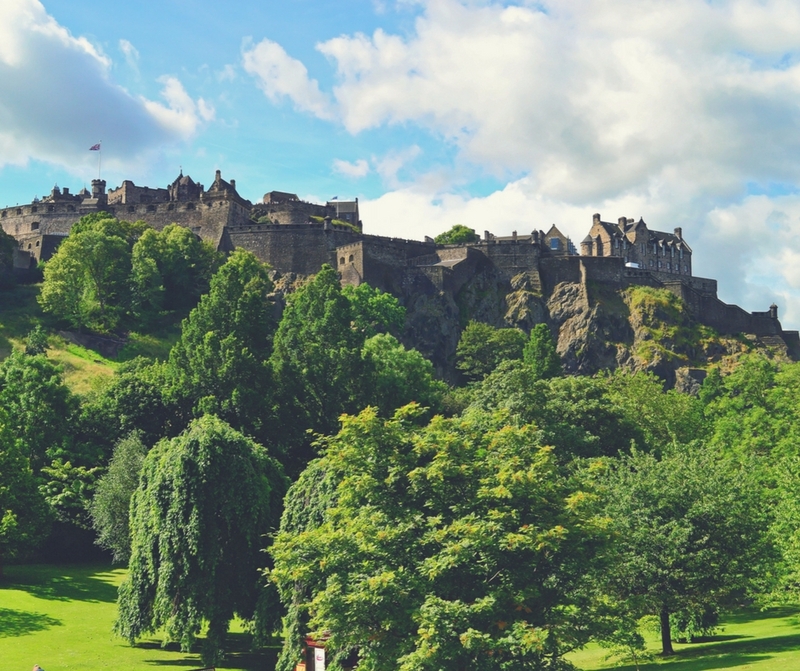 Before you go read our guide of the best things to do, things to see and places to stay in Edinburgh! 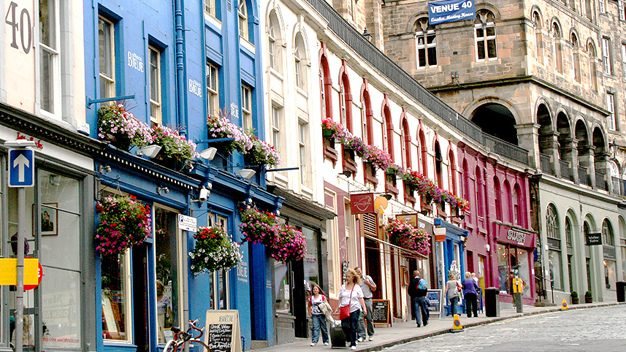 Victoria Street is absolute heaven for shopaholics, it is filled with charming quaint boutiques and is the perfect place to find a one of a kind gift or memoir of your trip. If you didn't understand that quote you probably need to go to the Writer's Museum! The Writer's Museum is dedicated to Scotlands great literary writers including Robert Burns and Sir Walter Scott. See handwritten manuscripts, first editions and a whole host of other literary artefacts. 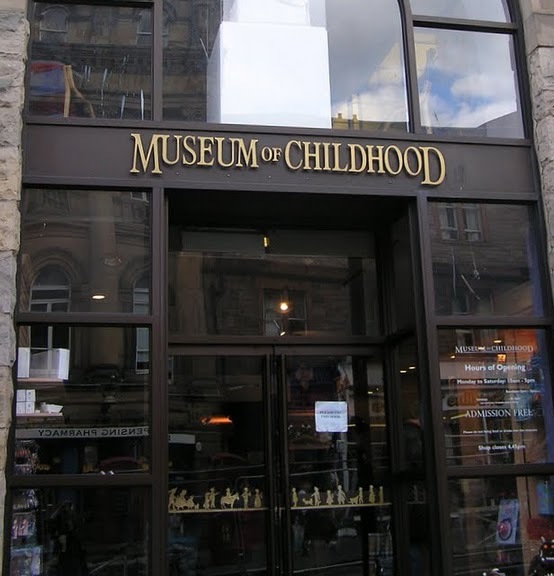 This fantastic museum is truly one of a kind, it’s the oldest childhood musuem in the world. The five galleries are dedicated to all of the wonderful toys and memories you treasured as a child, so you can step back in time and explore the past through wonderful interactive exhibits. If you like art galleries you will certainly be a fan of City Art centre. The five floors that make up the gallery are insightful, informative and enjoyable, keep a look out for the exciting exhibits that happen throughout the year. 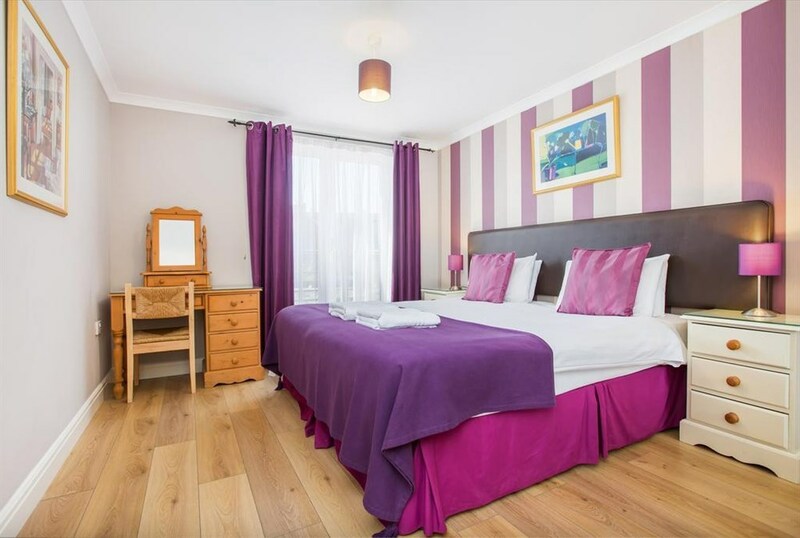 This luxury city centre one bedroom ground floor serviced apartment is within walking distance of Princes Street and the Edinburgh Castle, so it's the perfect place to stay for an intimate Edinburgh getaway. Book Today! The ‘botanics’, as they are locally known, are the perfect place to while away the hours on an autumnal afternoon. The gardens boast some of the world’s oldest plants, so if you’ve got green fingers you’re in for a real treat. 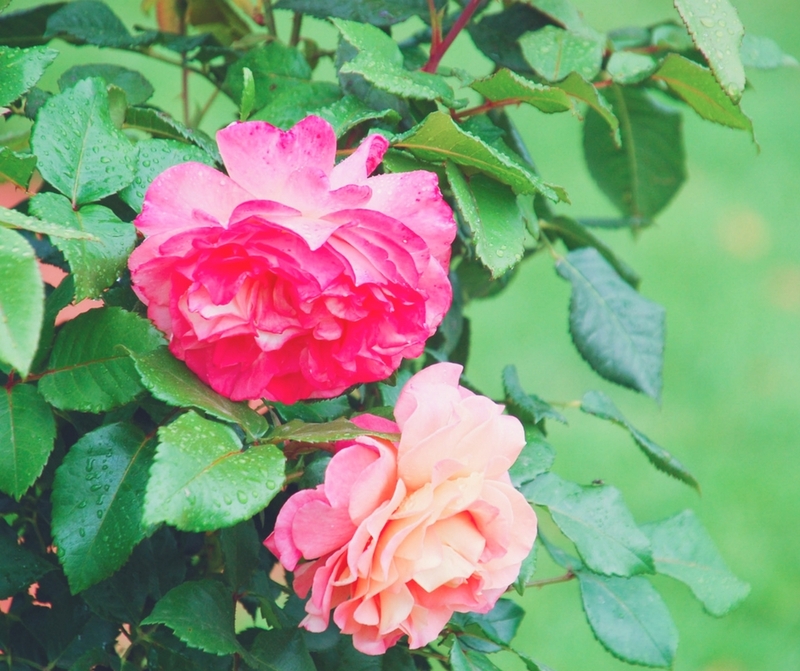 Even if you don't know your flora from your fauna, they are the perfect place for a romantic stroll or if you just need a bit of zen. 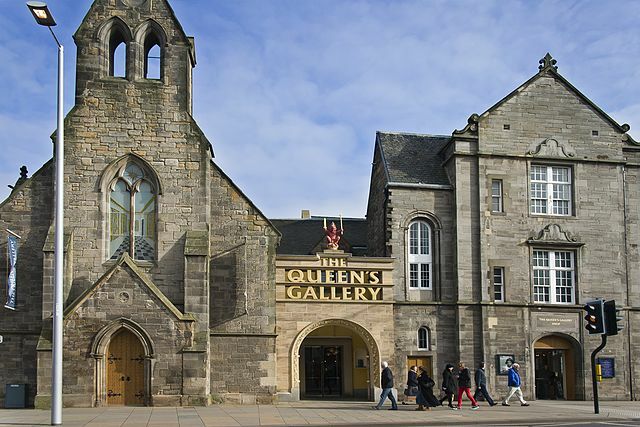 There is an endless list of things to see at the Queen’s Gallery, the series of changing exhibits throughout the year means you are always in for a treat whether it's summer or winter. Fancy a climb? 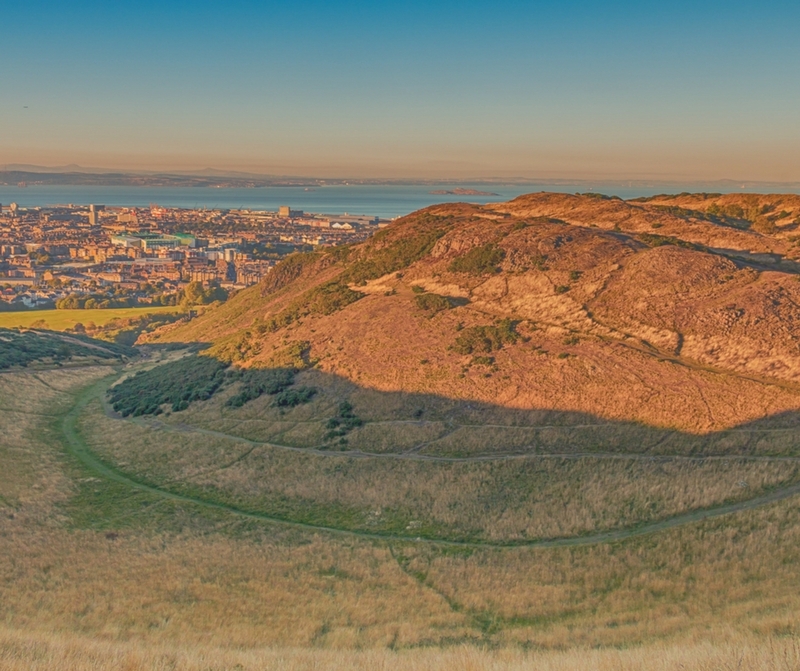 Head to Arthur's seat in Holyrood Park, it's a must for anyone visiting Edinburgh for the first time. The park also boasts Duddingston Loch an incredibly scenic spot which is perfect for birdwatching. The official residence of the queen in scotland, Holyrood Palace is a place of monumental significance. Visit the State Apartments and Mary, Queen of Scots' Chambers and finish up at the cafe for a lovely spot of afternoon tea. 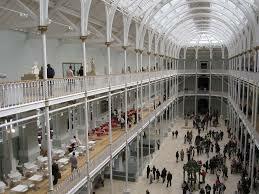 One of Scotland's best museums, National Museum of Scotland, showcases the collections in nature, art, design and fashion and science and technology. If you get the chance see the exhibition on Scotland’s Early Silver which is running until late February. 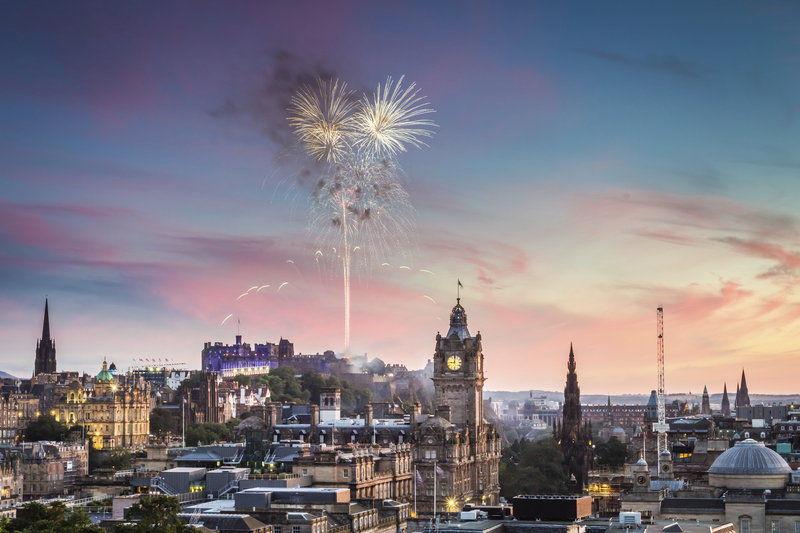 Fancy spending New Years in Edinburgh? 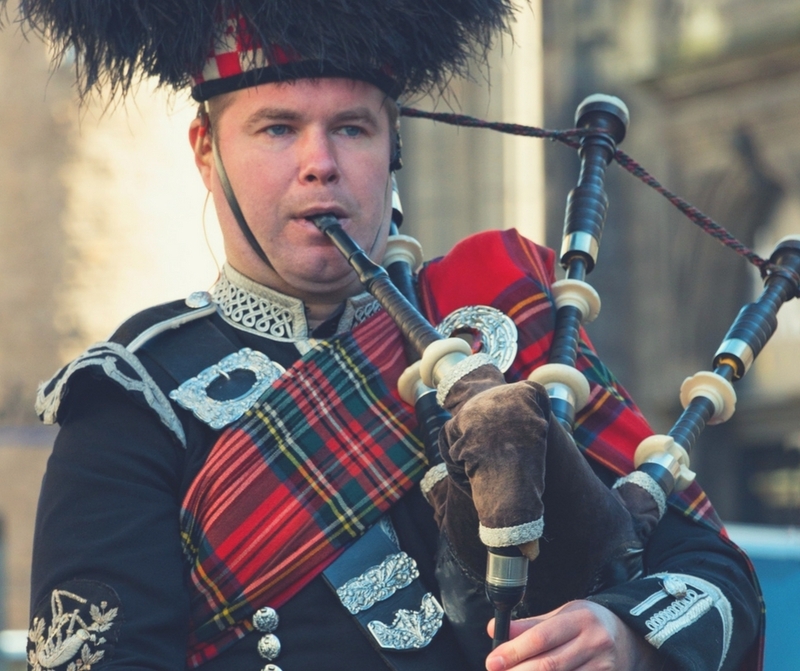 Scotland’s celebration of new year, ‘Hogmanay” is three days of spectacular events which redefine the meaning of the word ‘party’. 13. Stay at the Adelphi Hotel. This wonderful property is 15 minutes walk from the beach. On the edge of Leith Links’ park, the Adelphi Hotel offers guest accommodation in a Georgian townhouse. Click here to book today! 14. Get into the Christmas Spirit Edinburgh Christmas Market. Looking for all things Christmassy? 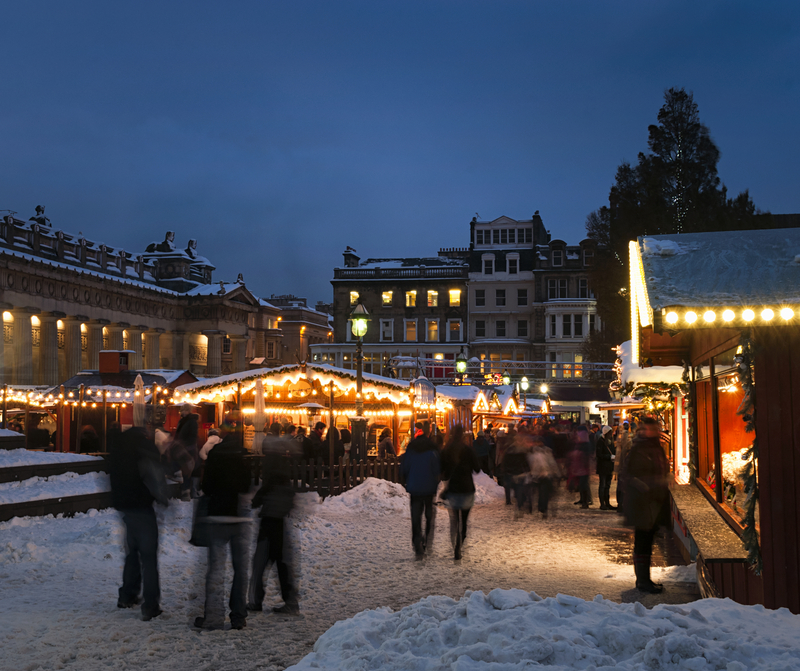 The Christmas Market at East Princes St Gardens has a whole host of bespoke Christmas gifts and traditional delicious treats. 15. 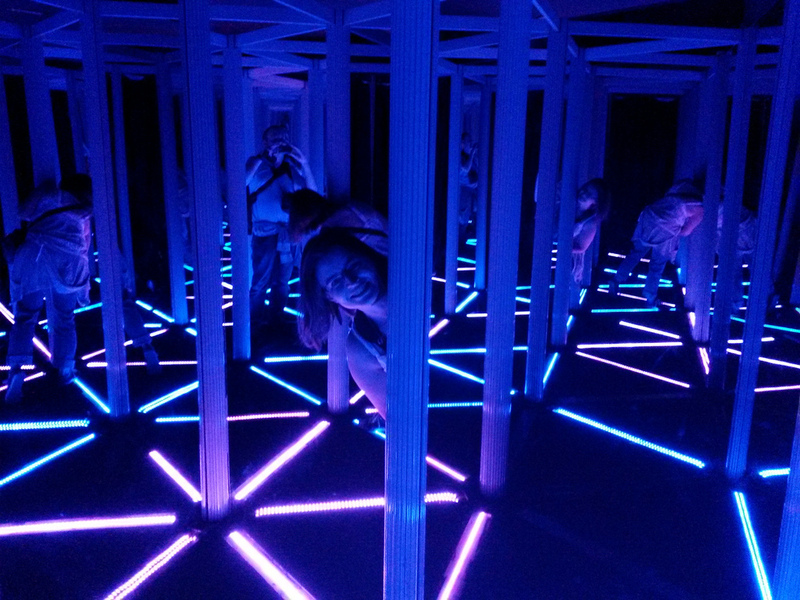 Discover a world of crazy illusions at Camera Obscura. 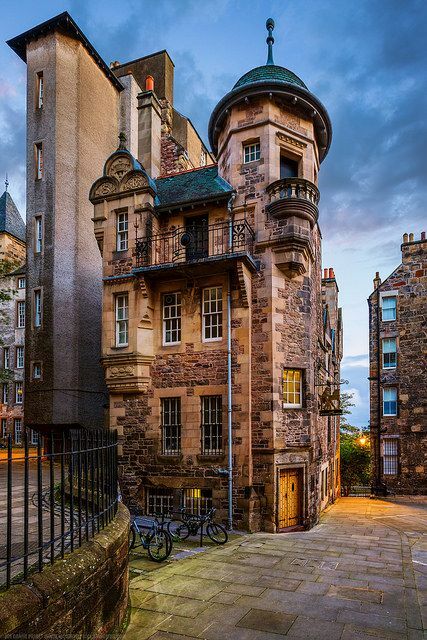 The museum is one of Edinburgh’s top attractions, it provides incredible views of the city and a wonderful, mind-boggling insight into all things ‘illusions’. 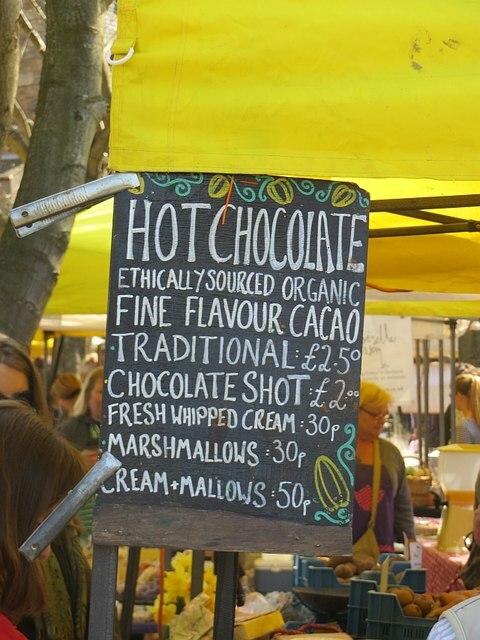 Stockbridge Sunday Market in Leith is the perfect place to find a delicious Sunday brunch with food produces coming from all over Scotland to show off their artisan goods. 17. Pay Bobby a Visit. 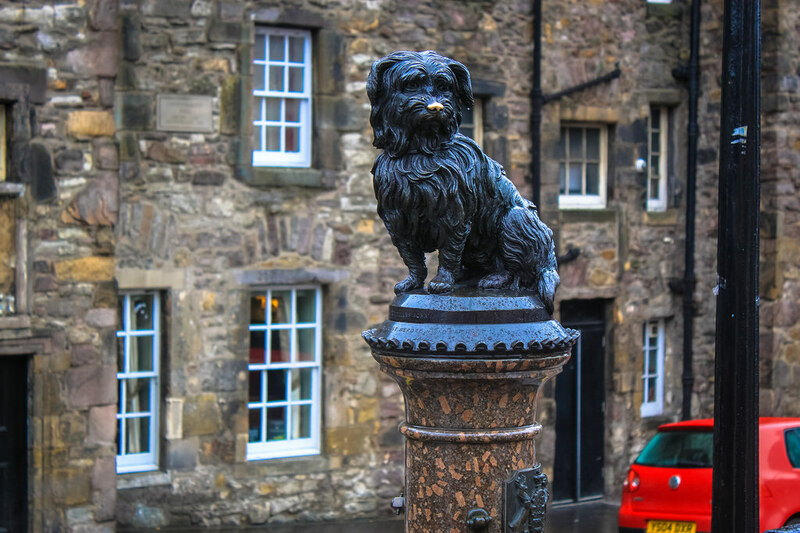 In case you weren't familiar with the tale, Bobby is a statue of a very small, very loyal dog in Greyfriars Kirkyard. Legend tells how Bobby guarded his masters grave for 14 years after his death in the 19th century, word- has it if you rub bobby's nose you’ll get good luck! 18. 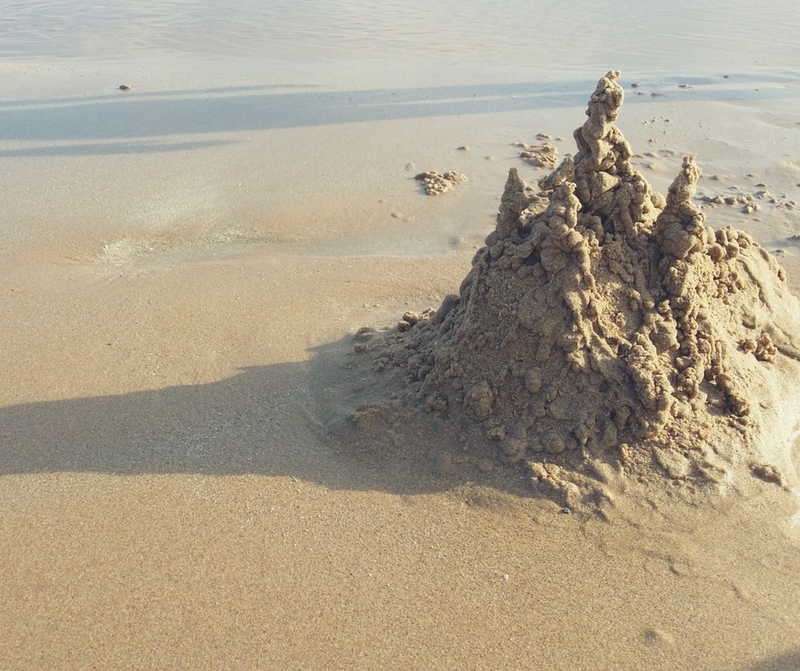 Become a Sandcastle Architect at Portobello Beach. Fancy a trip to the seaside? Well, you're in luck, Edinburgh's very own portobello beach lies just a few miles from the city centre. In the summer it's great for sandcastle building and swimming (if you don't mind the temperature) and in the winter it's a lovely spot for a walk and some fish and chips, there is even an arcade! 19. 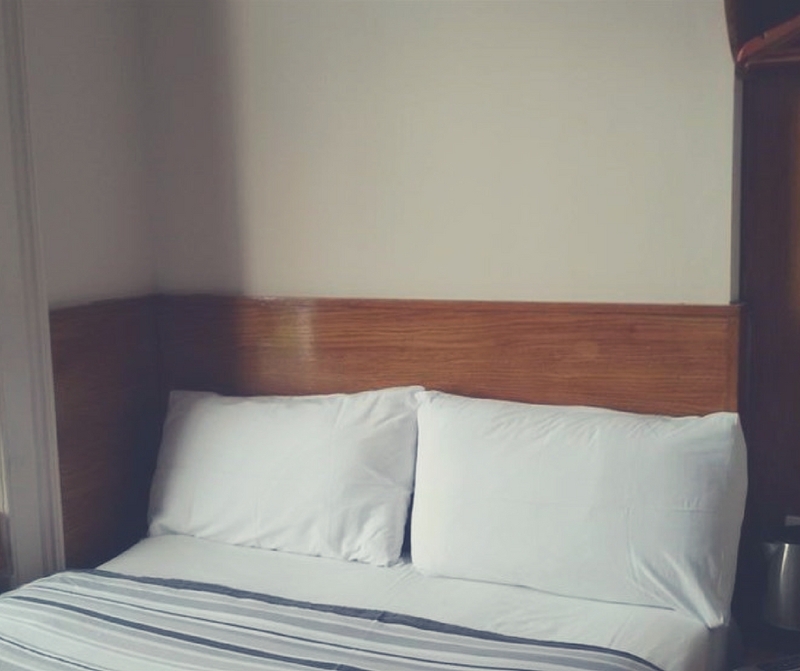 Stay at Canon Court Apartments. 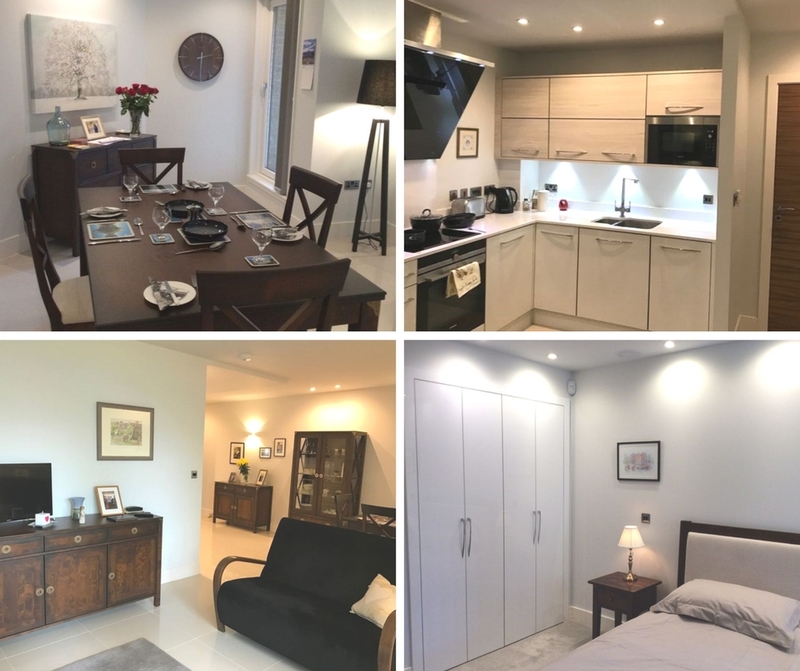 Canon Court Edinburgh apartments offer a home away from home for those on vacation or business. Click here to book today! 20. 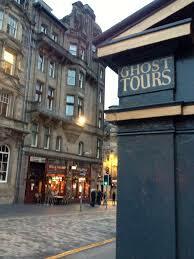 Get spooked on a Ghost tour. SpeedyBooker.com is the go-to place for independent, unique accommodation #GetSetGo on your next adventure with SpeedyBooker today!